In 1955 Don Haack left the normality of a Wisconsin suburb with his new bride for the uncharted jungles of British Guiana. His quest for diamonds is a fascinating journey that would span fourteen years, yield tears and treasure, astonish, discourage, uplift and delight, taking place amidst vistas that few have beheld. In these pages Haack finds himself surviving against the odds, surviving by his wits, living out the legends and very fables he himself had avidly read of as a child. 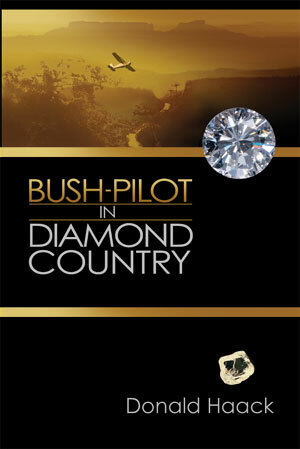 In this true and compelling autobiography by one of the few surviving bush-pilots that flew this territory, Haack in his own words brings vividly to life a rags-to riches story of a primitive land, diamonds and secrets, treacherous rivers and airplane crashes, and fortunes made and lost.